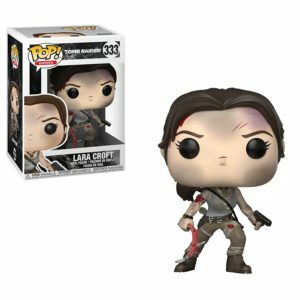 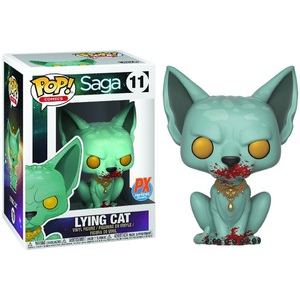 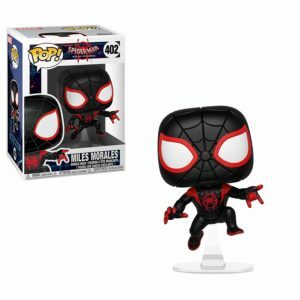 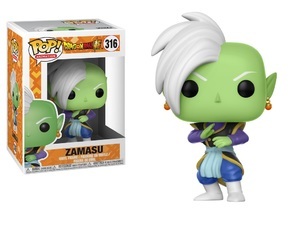 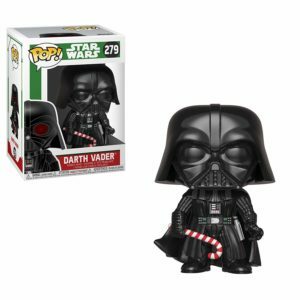 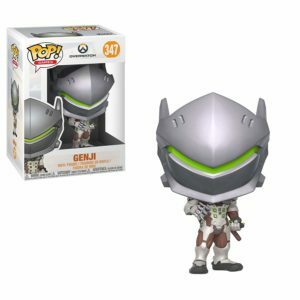 Category: Funko Products Tags: Funko, Yami Yugi, Yu-Gi-Oh! 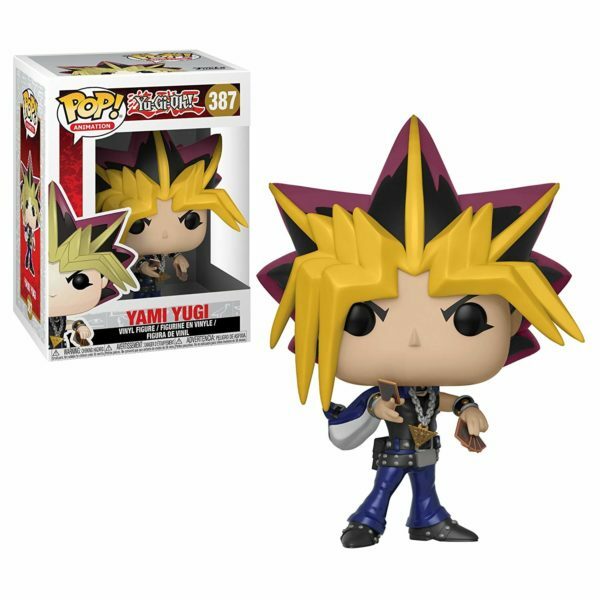 From Yu-Gi-Oh!, Yami Yugi, as a stylized pop vinyl from Funko! 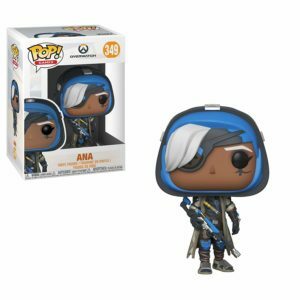 figure stands 3 3/4 inches and comes in a window display box.